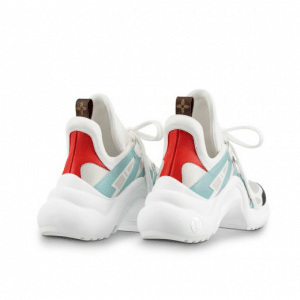 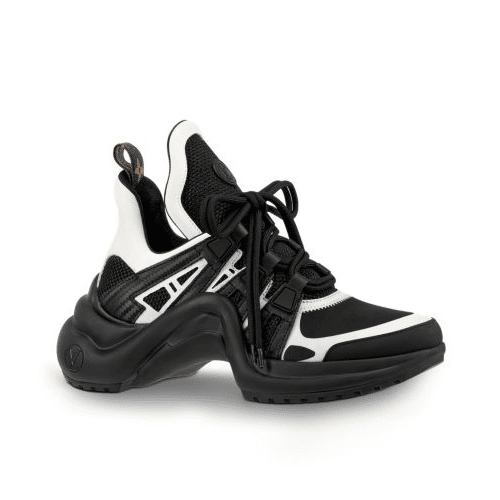 Introducing the Louis Vuitton Archlight Sneakers. 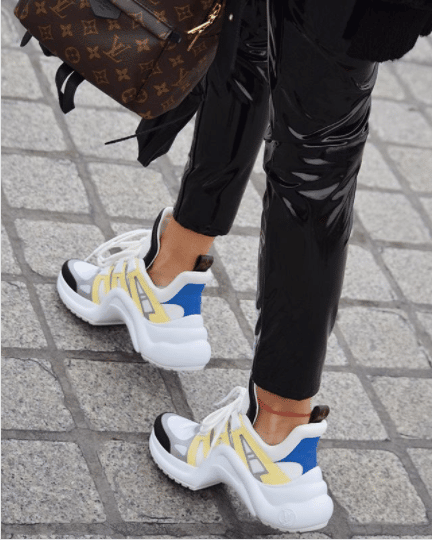 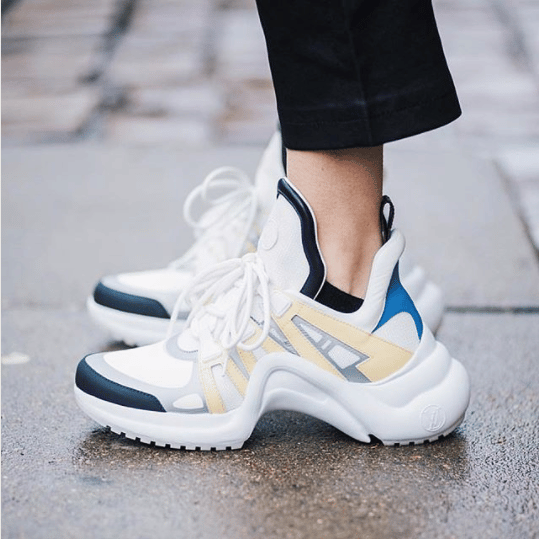 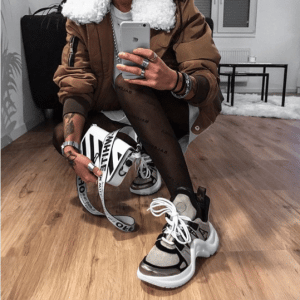 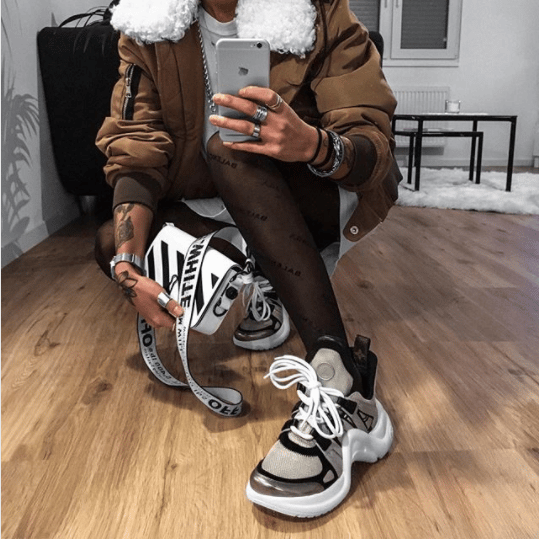 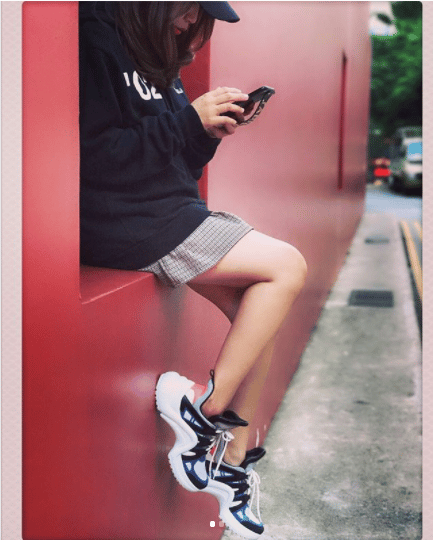 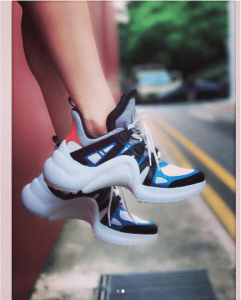 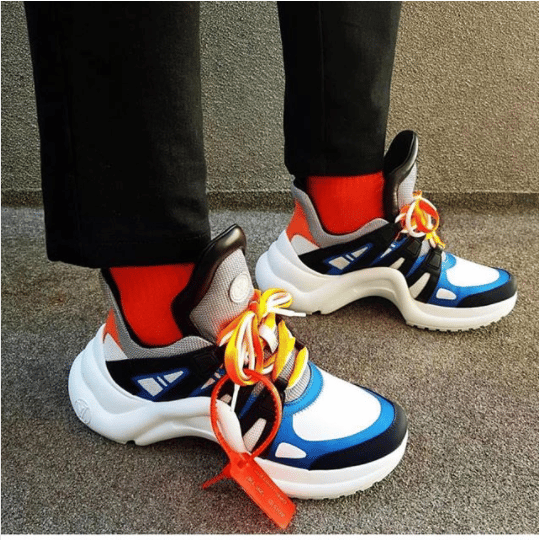 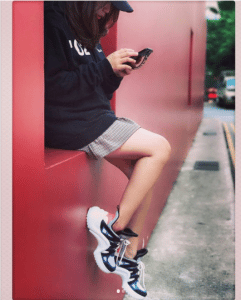 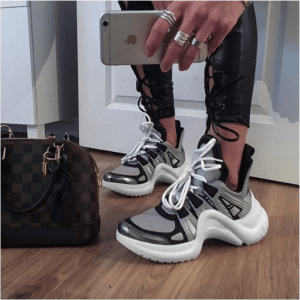 The much anticipated sneakers has now been released to the public, after it was first seen in the brand’s Spring/Summer 2018 show. 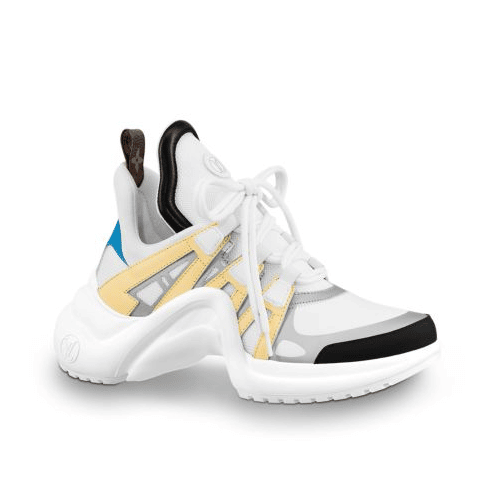 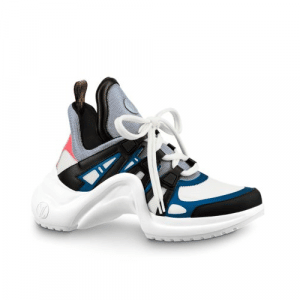 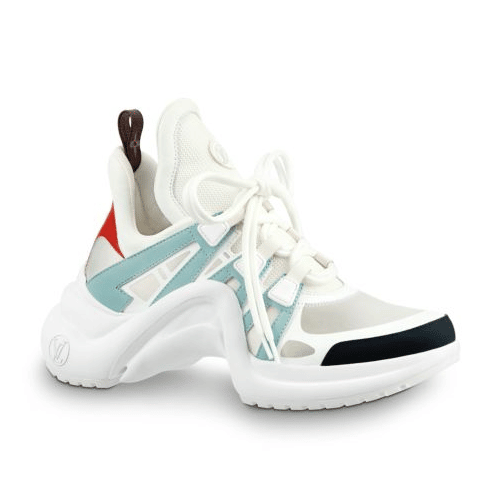 Joining the sneaker trend, Nicolas Ghesquière has created these sneakers with a mix of vintage and futuristic inspirations. 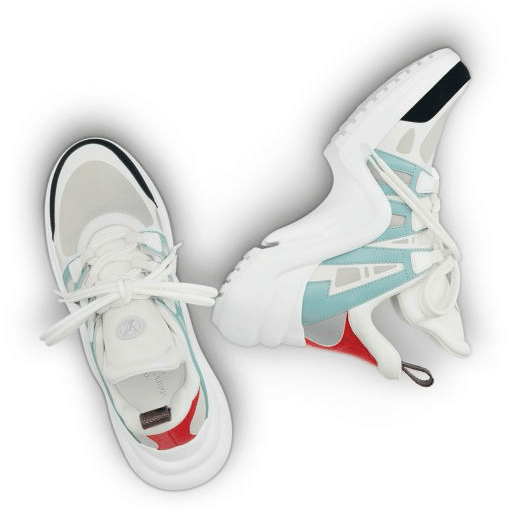 It is made of leather and technical fabrics and features a springy wave-shaped outsole. 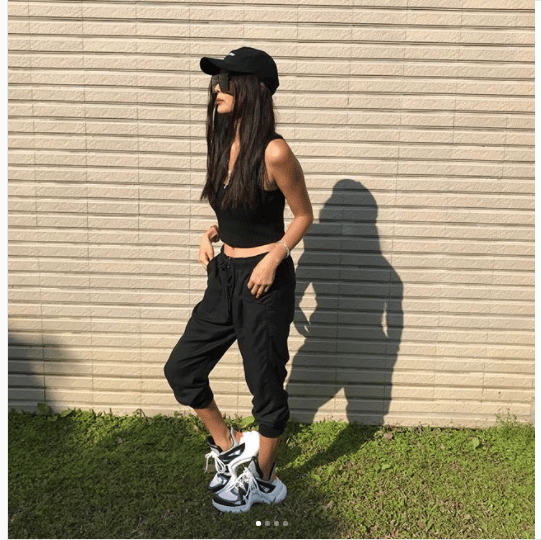 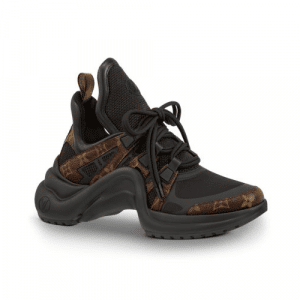 It has an oversized tongue with a low cut around the ankle for a more feminine look. 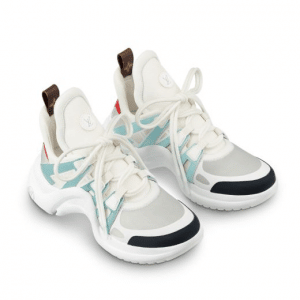 Although these sneakers were designed for women, men can also wear these just like Jaden Smith. 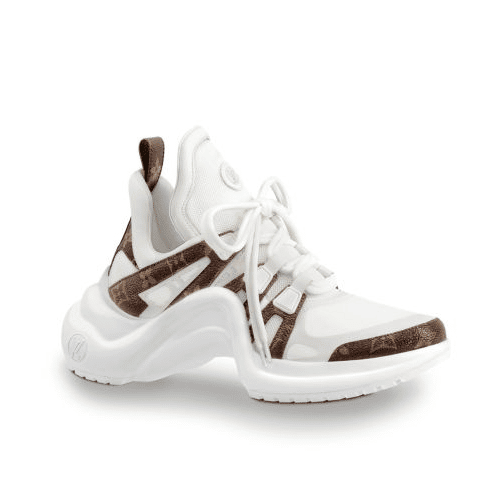 The Louis Vuitton Archlight Sneakers is currently available in selected stores in New York and Beverly Hills. 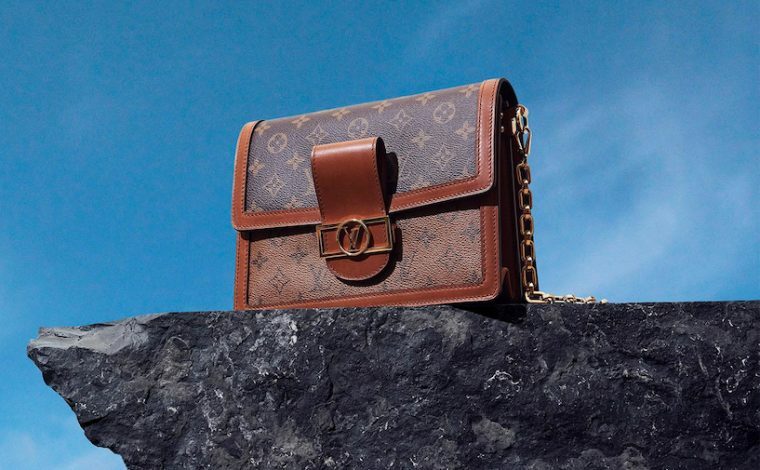 You can also make a reservation by calling Louis Vuitton’s Client Services at +1.866.VUITTON. 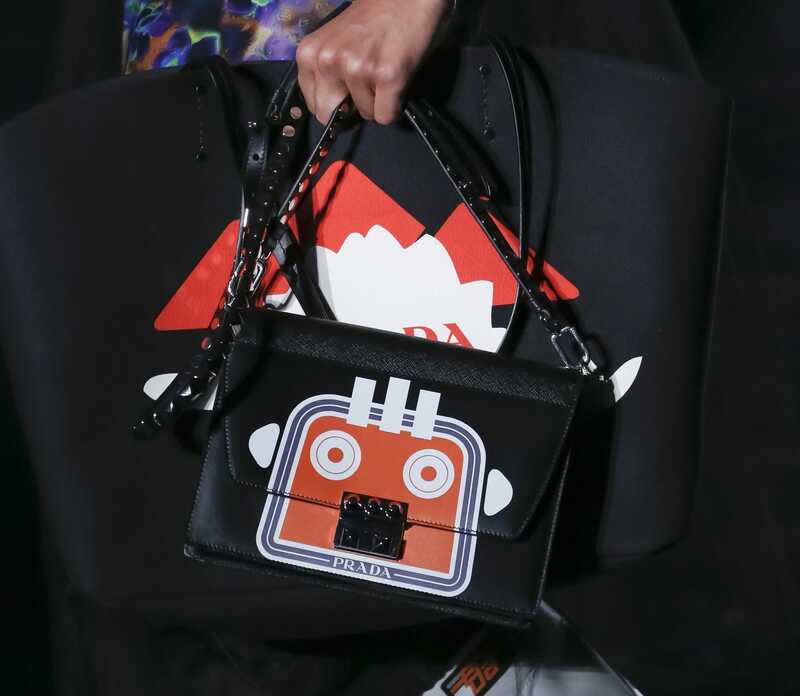 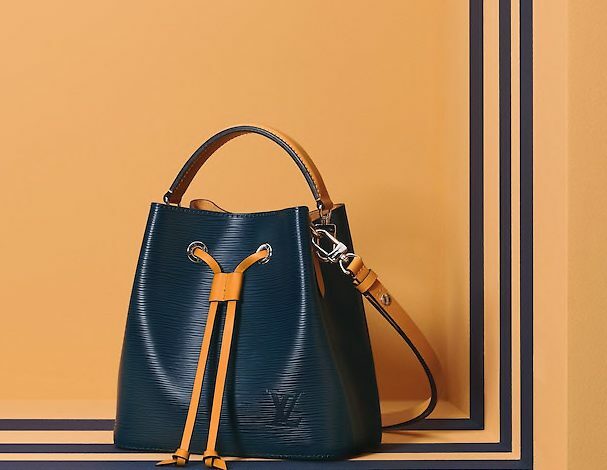 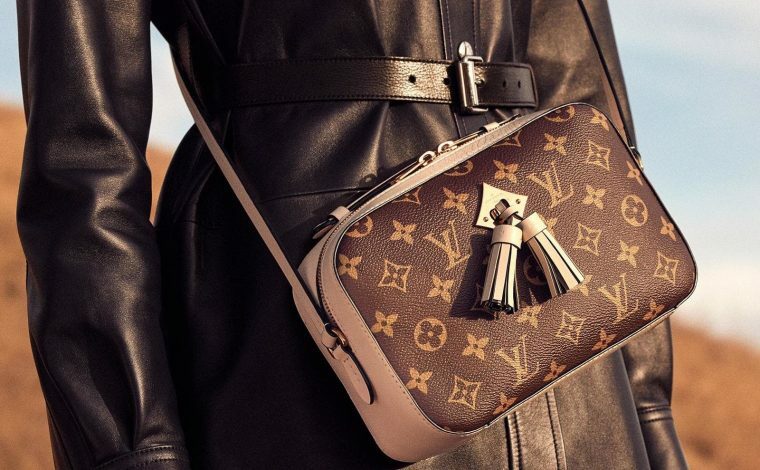 It will be available inn Louis Vuitton boutiques worldwide by February 23, 2018.